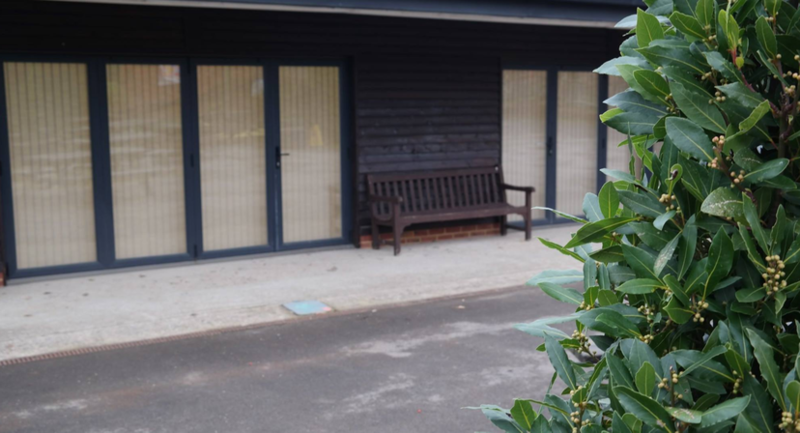 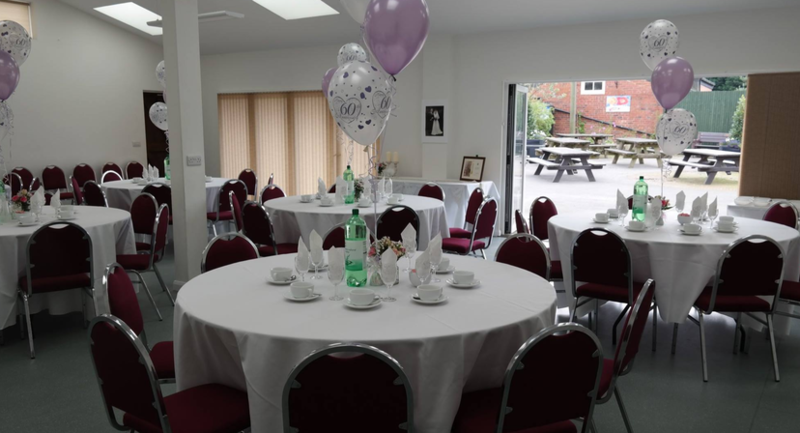 The Barn is a bright and airy versatile venue situated between the Walled Garden and Nature Centre at the award winning Tilgate Park. 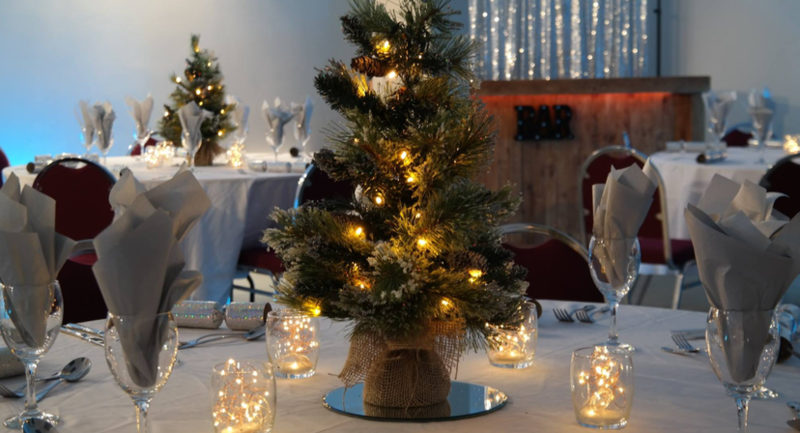 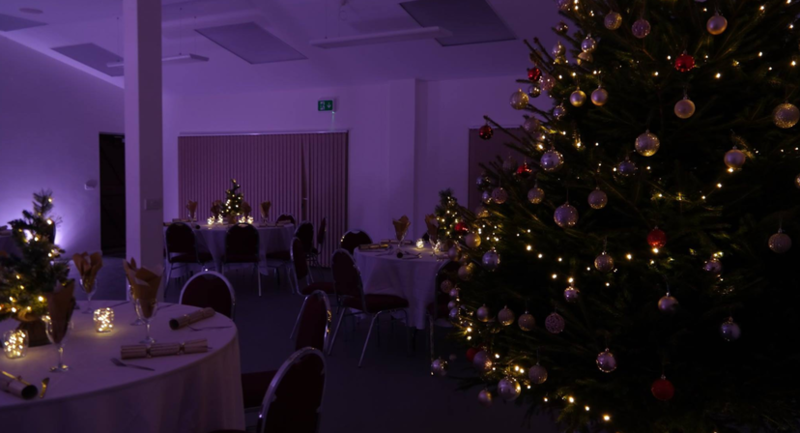 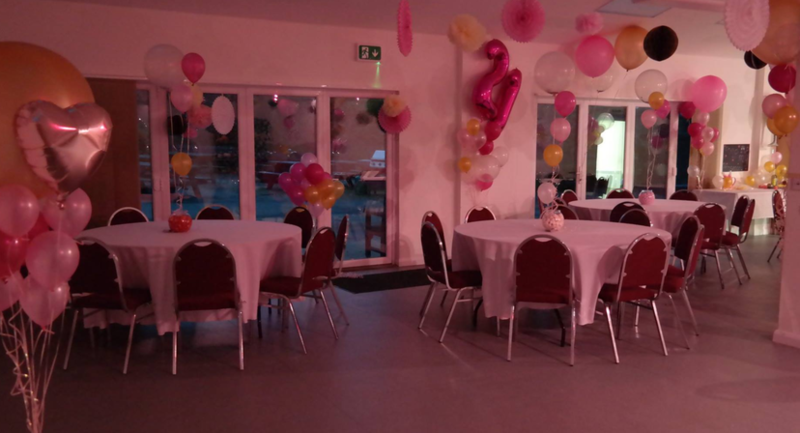 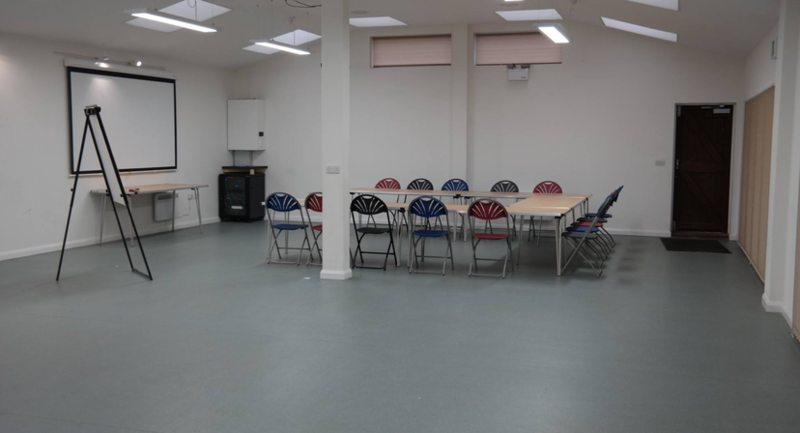 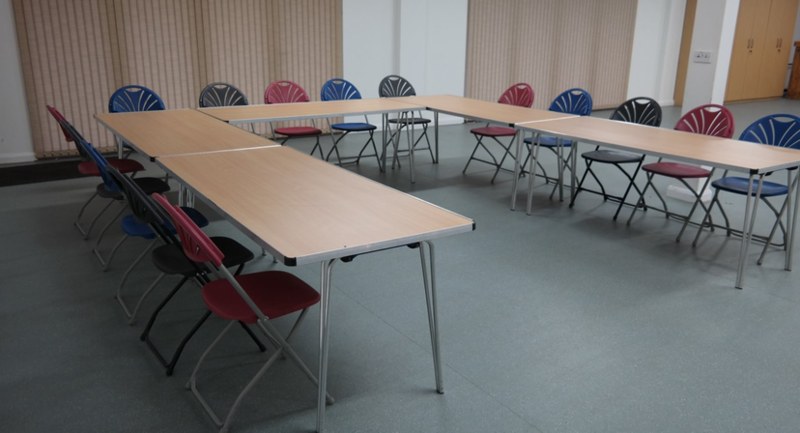 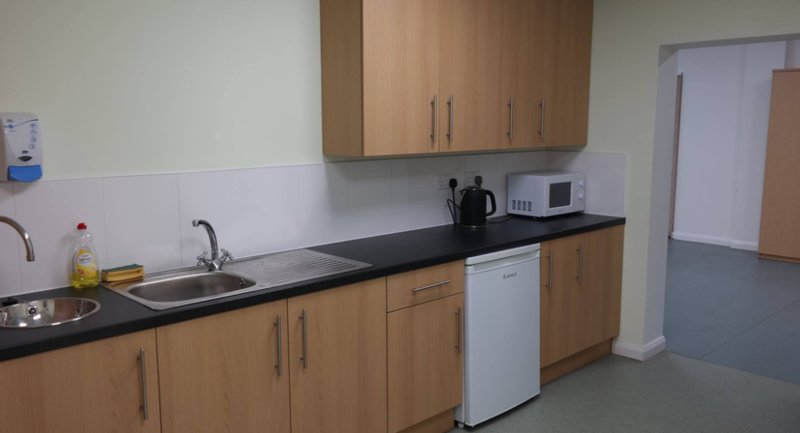 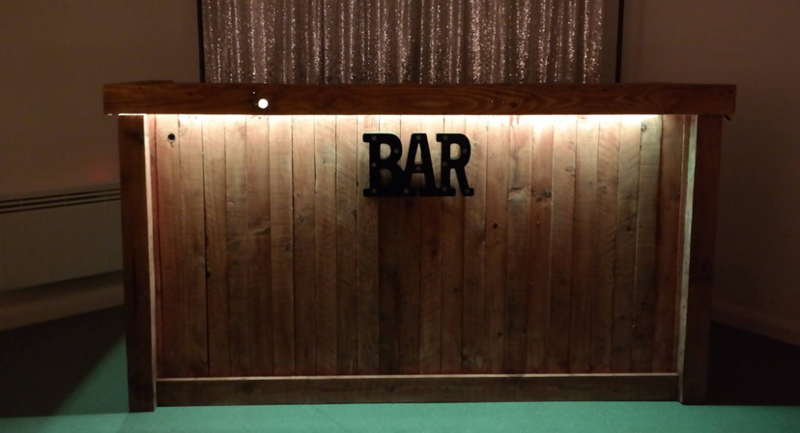 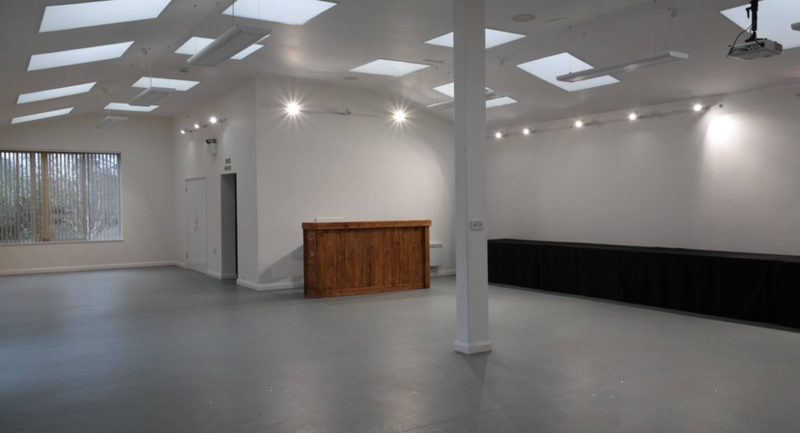 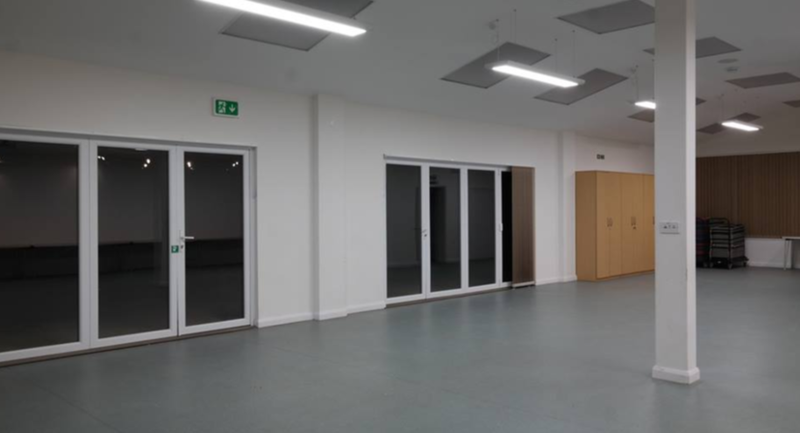 Available to hire Monday – Sunday from 08.30 – midnight, it is perfect for meetings, presentations, teambuilding, Christmas parties, private celebrations such as weddings and birthday parties up to a maximum of 150 guests depending upon room layout. 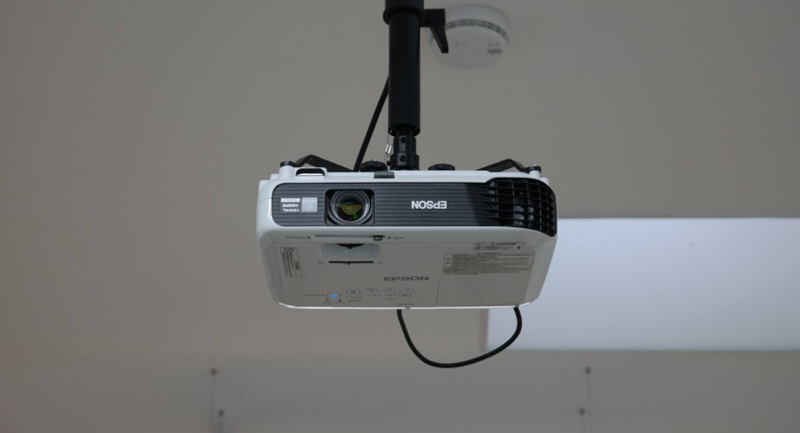 It was recently refurbished earlier this year to include the addition of a new ceiling projector and pull down screen, built in PA system along with a brand new kitchenette and glass bi-fold doors opening out onto a gated private courtyard garden area.